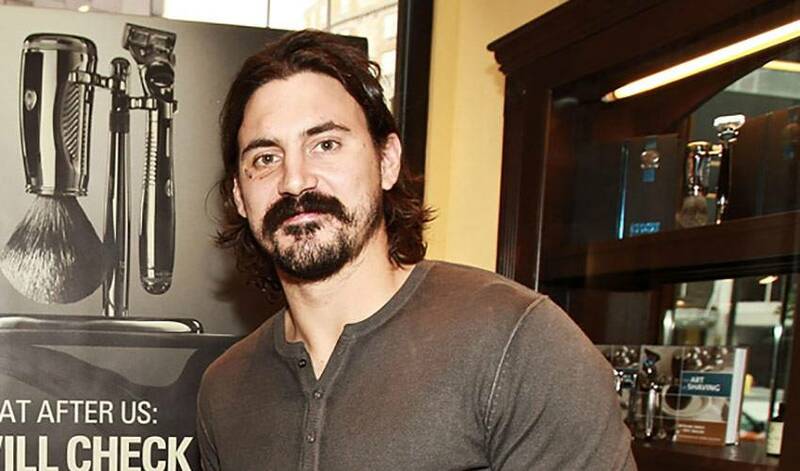 For the month of November, NHL players Mike Brown and George Parros will be going stache to stache for hockey’s first ever World Moustache Championship, arguably the most highly-anticipated mo battle of them all. In partnership with the NHLPA and Movember, both players will be shaving off their iconic contributions to the facial hair community at the beginning of Movember, and will grow their staches for the full month. Brown and Parros will also be recruiting fellow players to join their respective teams. Team Brown and Team Parros will be competing for best stache and most money raised. May the best Mo Bro win. If you’re not familiar with Movember, it’s an annual global campaign that raises money and awareness for men’s health (specifically prostate cancer and male mental health). Though rarely discussed, 1 in 7 men are diagnosed with prostate cancer, and 1 in 5 men face a mental health issue each year. Movember aims to raise vital funds that go to supporting several initiatives that benefit these causes. Other NHLPA members are also signing up to participate in Movember. Stay tuned to www.nhlpa.com/movember for updates.